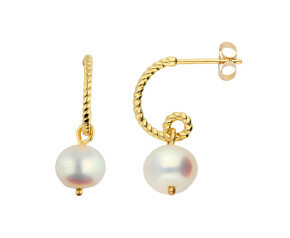 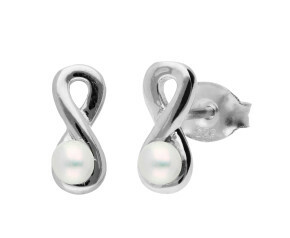 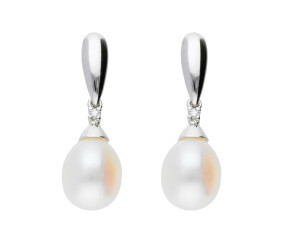 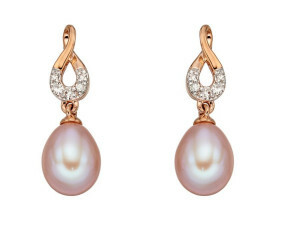 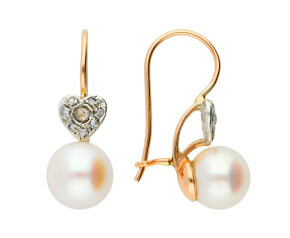 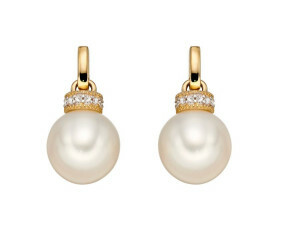 Add a touch of classic style to any occasion with a pair of pearl earrings. 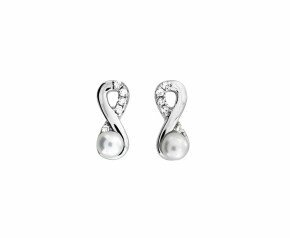 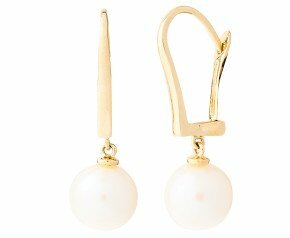 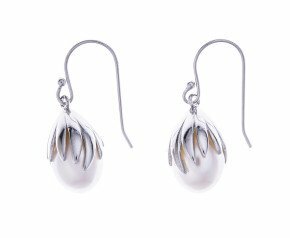 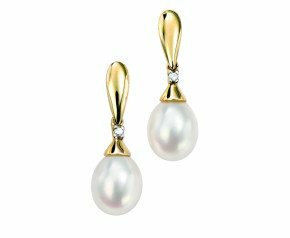 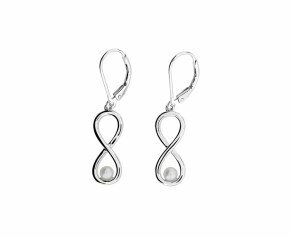 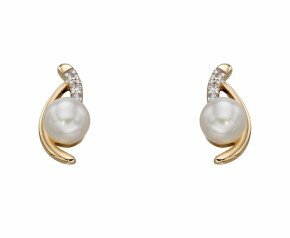 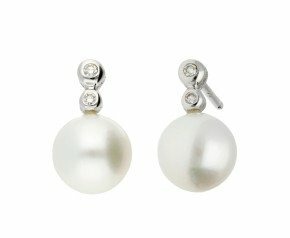 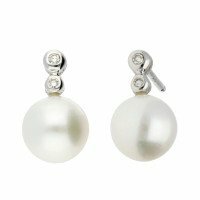 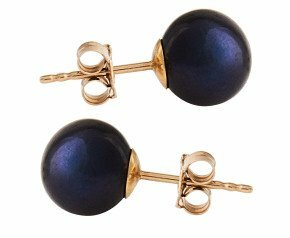 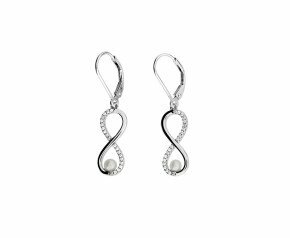 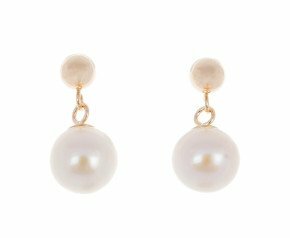 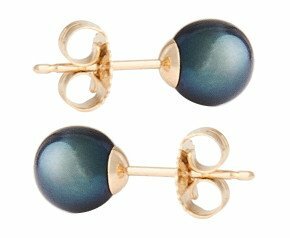 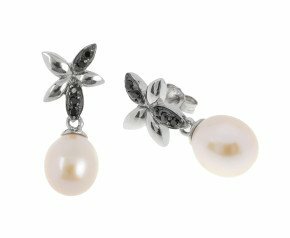 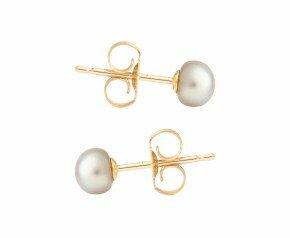 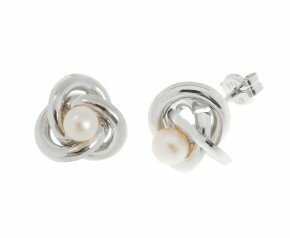 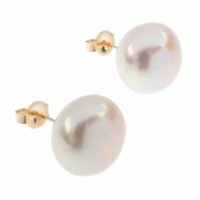 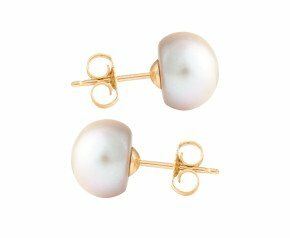 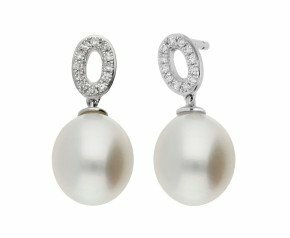 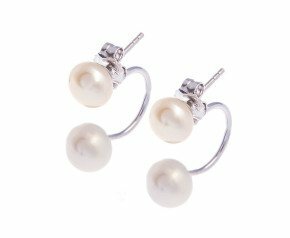 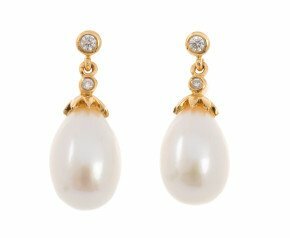 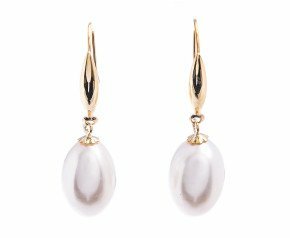 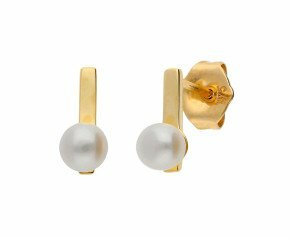 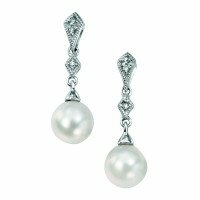 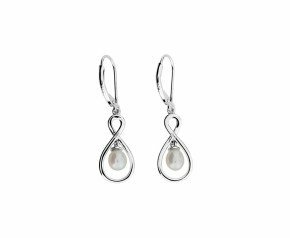 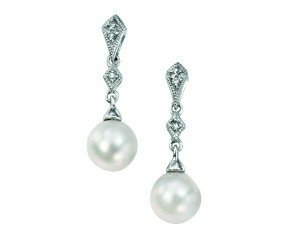 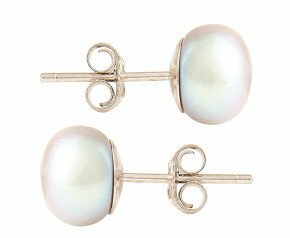 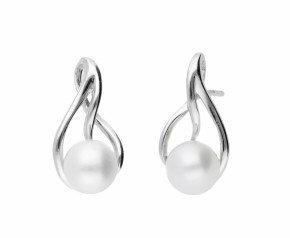 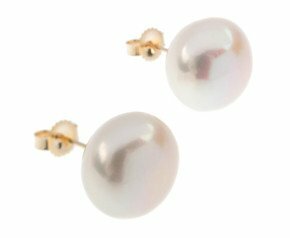 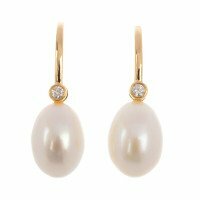 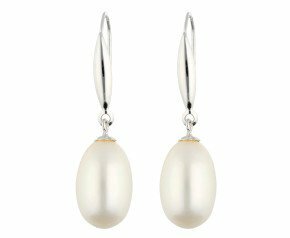 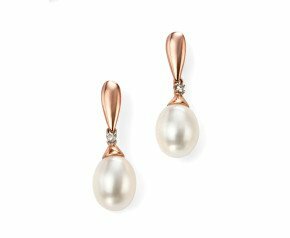 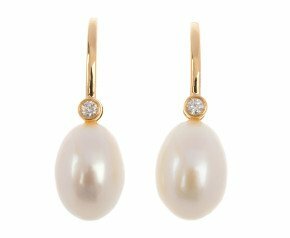 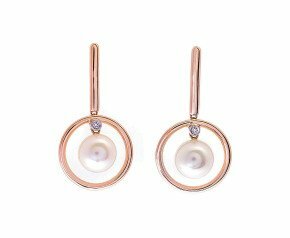 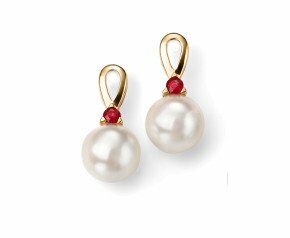 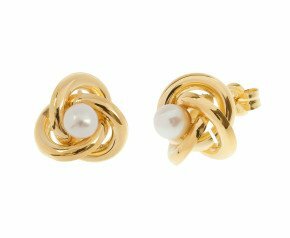 Frequently enjoyed by members of the Royal Family such as Catherine Duchess of Cambridge and even the Queen herself, pearl earrings can be worn for every day occasions or dressed up to add regal elegance to any outfit. 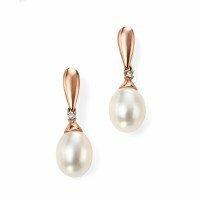 With a selection including sterling silver pearl studs to 18ct pearl and diamond drop earrings, we also offer a range of designer pearl jewellery that will suit the most extraordinary of tastes. 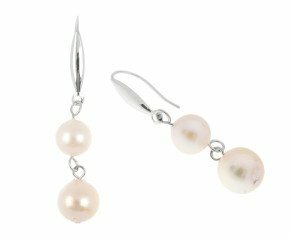 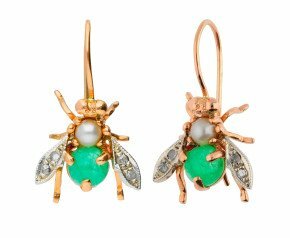 Buy pearl earrings from the The Fine Jewellery Company and be exposed to a massive range of colours, styles and variations that you'll struggle to find elsewhere. 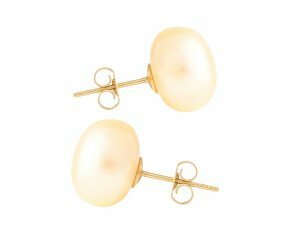 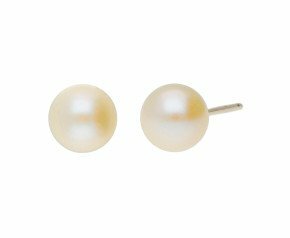 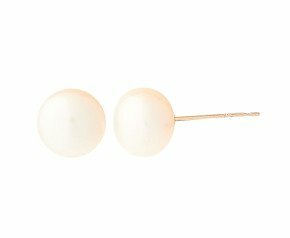 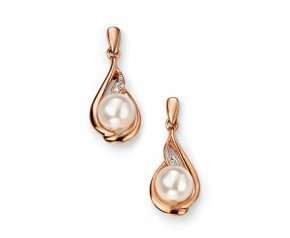 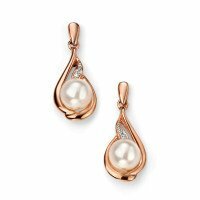 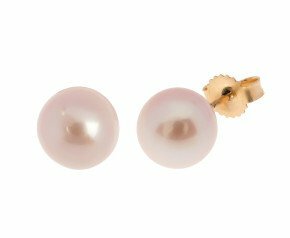 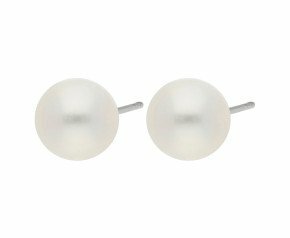 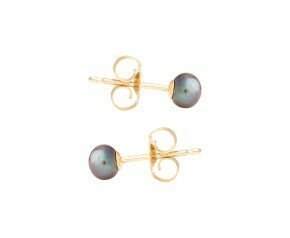 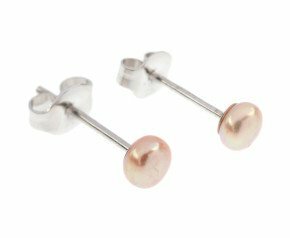 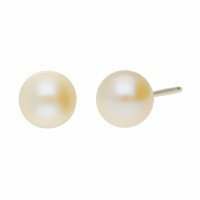 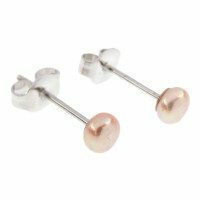 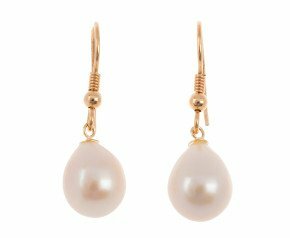 With pink pearl earrings to mint green or classic cream pearl earrings, we offer an eclectic selection of sterling silver pearl drops, 9ct gold pearl stud earrings to 18k gold pearl pieces. 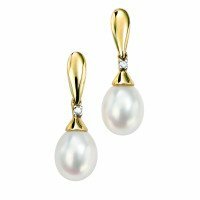 Whatever the occasion our pearl earring range, including antique pearl earrings, classic pearl studs and extravagant pearl drop earrings are all available from our UK based online jewellery company.